Ketola once again showed many things to like in a game against Czech Republic. Despite not having the greatest top speed, he showed great skating abilities. He is agile, he can change tempo while carrying the puck and his first steps are excellent. He tried to use his slapshot multiple times but it took too long time to load and that solution was too predictable to be efficient. Otherwise Ketola showed great offensive skills. He knows how to carry the puck and how to protect it, he can give good passes and he can deke when necessary. Ketola still could simplify his game but he has gotten better with his decision making. I also like his physicality. Ketola is a strong player who can give heavy hits and who uses his body extremely well in board battles and in front of the net. 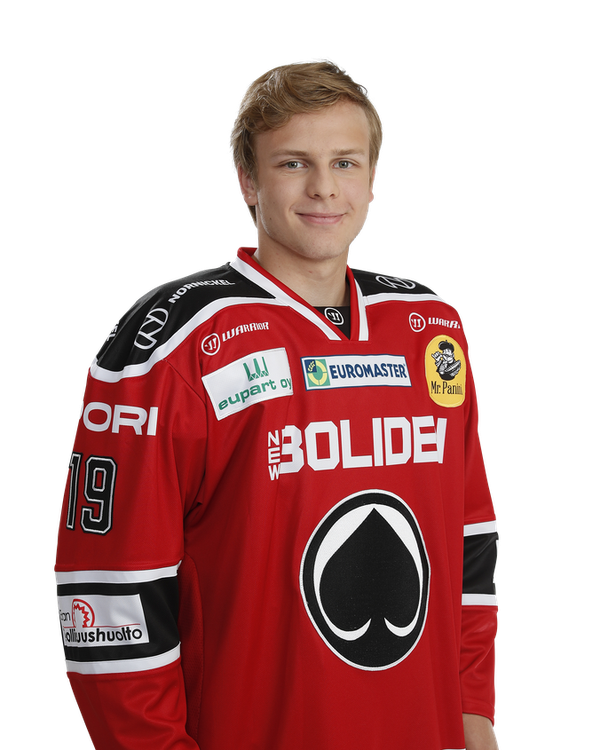 All in all, while Ketola is still very raw player, he has potential to become really good defenceman in the future. Ketola has played fine series against Ilves in U20 quarterfinals. He is a mobile defenceman who is agile and accelerates quickly but his top speed still needs some work. Defenceman looks really confident with the puck and he has the ability to carry it in tight spaces. However his offensive skills does not always translate to efficiency and he could play more simple game and give simpler passes. Ketola is not the biggest player on ice but he is surprisingly physical and strong for a player of his size and he wins most of his physical battles.